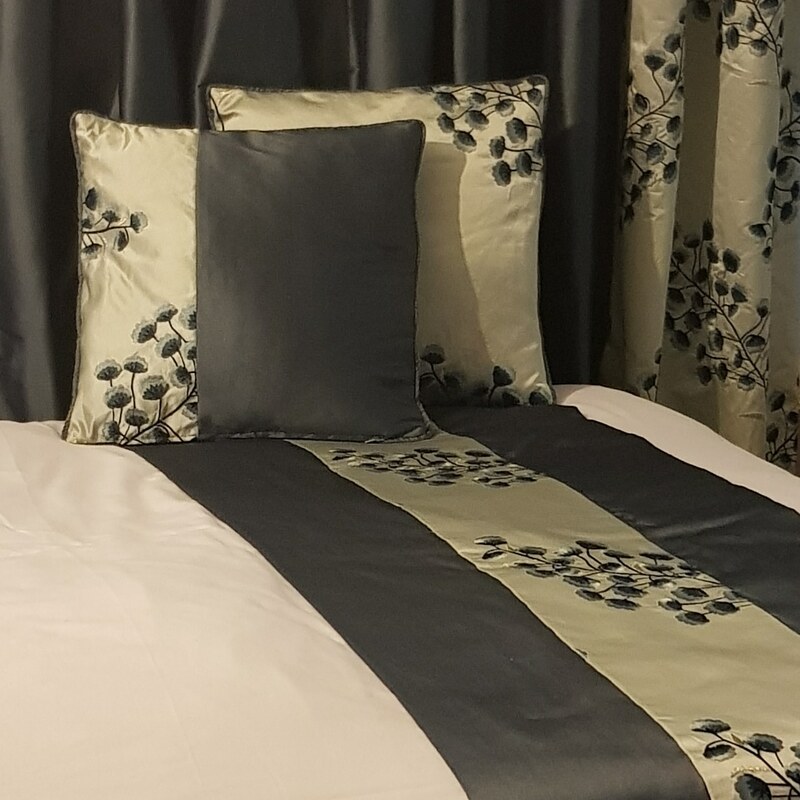 Soft furnishings are the perfect way to complete a room. Matching and complimenting your window dressings. 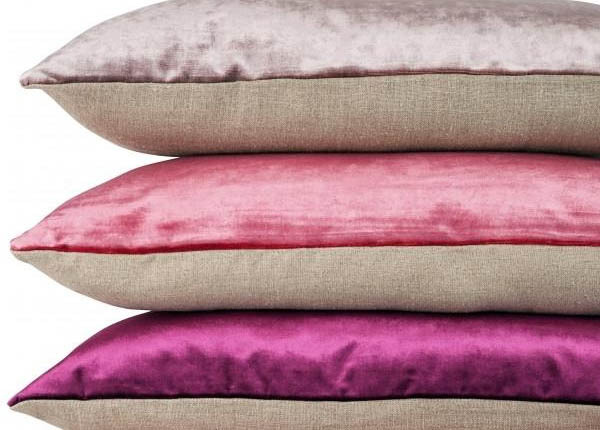 Cushions are perfect for adding a burst of colour.